One of the best parts about working with 12-step programs like our drug rehab centers in NH is the various tools they teach their participants about while in recovery. GateHouse Sober Community is a 12 step community in Nashua, NH that knows every member is unique and will find benefits in different activities. Many of our participants have found comfort in journaling because of its many advantages during recovery. Sobriety makes us confront many emotions we have been suppressing, and that includes stress and frustration. Writing out our emotions can be a weight removed from our shoulders, and expressing ourselves in some ways we are still unable to do with loved ones or professionals in our lives helps. When we’re working through those particularly frustrating and stressful times, it can be hard to find a rational perspective when we are going off of our emotions. Writing down various problems, both big and small, can help you better understand yourself and others while dealing with recovery. On the worst days, it can be hard to remember just how far someone has come in their long-term recovery. 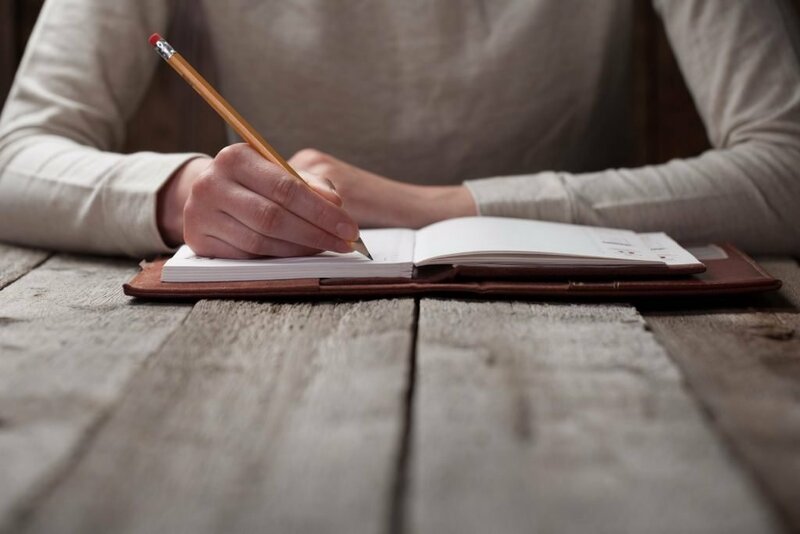 Journaling is a great way to track mental progression through recovery, and it allows the writer to take a look back at some of the most difficult parts of their life as they prepare for the future. Much like writing down goals can help improve the chances of accomplishing them, journaling aspirations or new steps in recovery can hold a person accountable. Being able to look back on how far they have come and the obstacles they have gotten through can be extremely encouraging for the future. From group sessions to journaling and other recovery assistance, GateHouse Sober Community has worked with our participants to utilize the different tools our program offers that will make long-term recovery achievable. For more information about our drug rehab centers in NH, please contact us today by calling (855) 448-3638.